This Church in Stamford, Connecticut recently completed an energy efficiency project with the Investor Confidence Project Standard Commercial Protocol that is predicted to deliver over $44,000 in annual savings on the Church’s energy bills. The Church, built in 1956, is a local landmark and the 51,000 square foot facility contains a sanctuary, office, classroom spaces, and an auditorium. 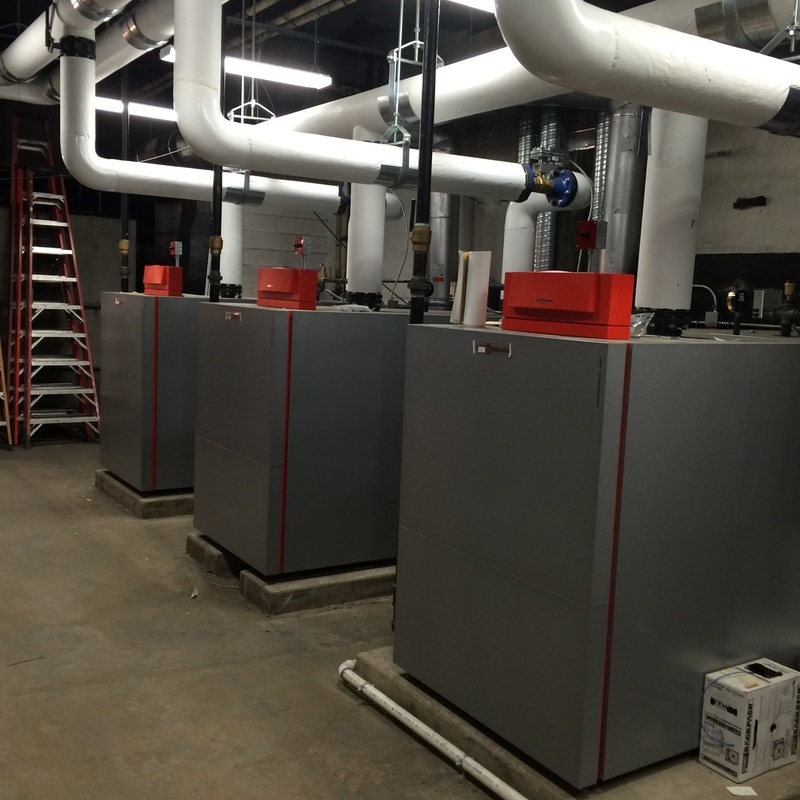 Like many buildings of this vintage, its original building systems were dated and inefficient, including the built-in-place boilers whose replacement was a key driver for the project. The project was initiated by Johnson Controls Inc. (JCI), a leading energy services company and credentialed ICP Project Developer. In order to identify the most cost-effective efficiency measures, JCI performed an ASHRAE Level II energy audit, consistent with the ICP Standard Commercial Protocol, with the goal of improving the performance of the facility’s mechanical and electrical systems. ​JCI identified Connecticut Green Bank’s Commercial Property Assessed Clean Energy (C-PACE) financing program, as an ideal funding mechanism which would avoid up-front capital costs, provide financing at an attractive rate, and attach the loan to the building through a C-PACE enabled tax assessment. 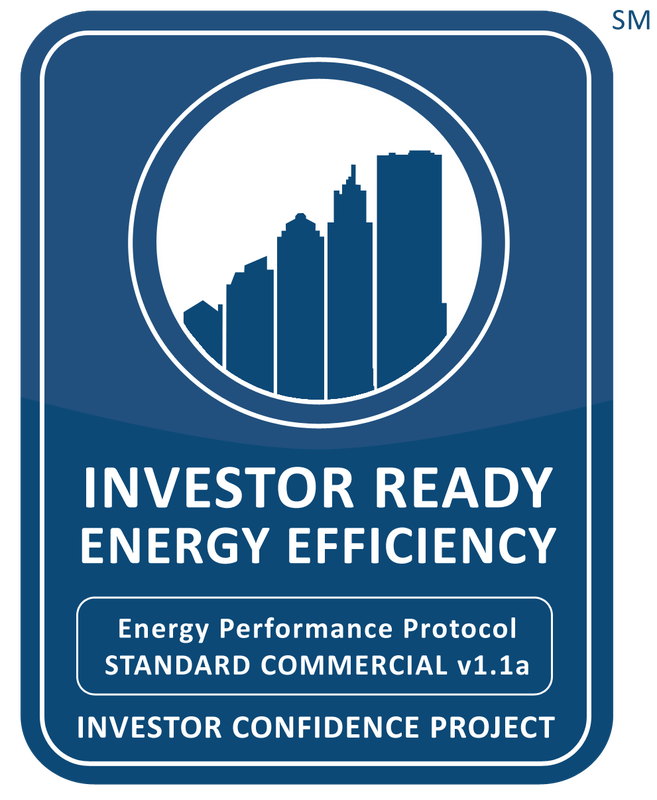 To facilitate project scenario optimization, project technical review, investment underwriting, and Investor Ready Energy Efficiency™ certification, JCI collaborated with Sustainable Real Estate Solutions (SRS), a credential ICP Software Provider and Quality Assurance (QA) Provider. As both a software and quality assurance provider, SRS has taken advantage of its unique position and embedded the ICP methodology into its software platform to streamline technical review, documentation, and project optimization. Moreover, the SRS platform incorporates the ICP QA protocols into accelerated technical review for projects applying for C-PACE financing resulting in a smooth and efficient approval process. Total implementation costs were $692,912 with local utility incentives at $24,016. The project is predicted to reduce energy spend by 13.5% resulting in an annual cost savings of $44,512 and a simple payback of 15 years. Johnson Control Inc. (JCI) through its Building Efficiency Business Unit delivers products, services and solutions that increase energy efficiency and lower operating costs in buildings for more than one million customers worldwide. Operating from 500 branch offices in more than 150 countries, we are a leading provider of equipment, controls and services for heating, ventilating, air-conditioning, refrigeration and security systems. JCI has been involved in more than 500 renewable energy projects including solar, wind and geothermal technologies. JCI solutions have reduced carbon dioxide emissions by 18.5 million metric tons and generated savings of $7.5 billion since 2000. ​Sustainable Real Estate Solutions, Inc. (SRS) is the industry leader in administering commercial PACE programs nationwide. In 2012, SRS was chosen by the Connecticut Green Bank to implement its pioneering statewide program. More recently, Colorado, Rhode Island, New Hampshire and the San Francisco Bay Area Regional Energy Network have selected SRS to administer their new programs. To serve these markets SRS has developed a unique and scalable project scenario development, underwriting and optimization process which is built into its cloud-based platform. The process, consistent with the Investor Confidence Project (ICP) protocols, has earned the confidence of contractors, building owners, mortgage holders and capital providers that projects underwritten using this methodology will achieve their projected savings.